In this interview, Andy Hall spoke to IHRB's Salil Tripathi about his work in Southeast Asia. He talked about the conditions migrant workers face, the challenges for advocacy, and the role of multinational corporations which source products from the region. He stressed the importance of the role of the UN Guiding Principles on Business and Human Rights in improving standards - particularly in relation to remedy. Andy Hall is a British human rights defender and migrant worker rights specialist who lived in Thailand and Myanmar for over 11 years working on worker rights and modern day slavery issues. Andy Hall was acquitted of criminal defamation charges related to his research work in November 2016, but has a deferred sentence against him on other charges. He left Thailand fearing his personal safety. 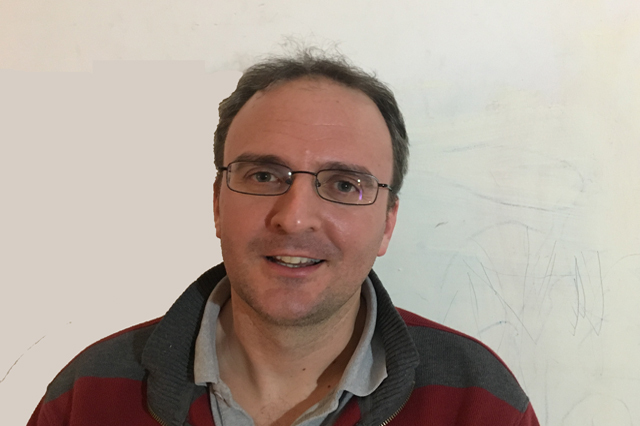 As the international affairs advisor to the Migrant Worker Rights Network (MWRN), Andy has worked for the rights of migrant workers, particularly from Myanmar and Cambodia, to gain greater access to justice mechanisms and better work conditions, both in the seafood sector and other labour-intensive export industries in Thailand. Andy also acted as an advisor to the Myanmar Government in 2013.